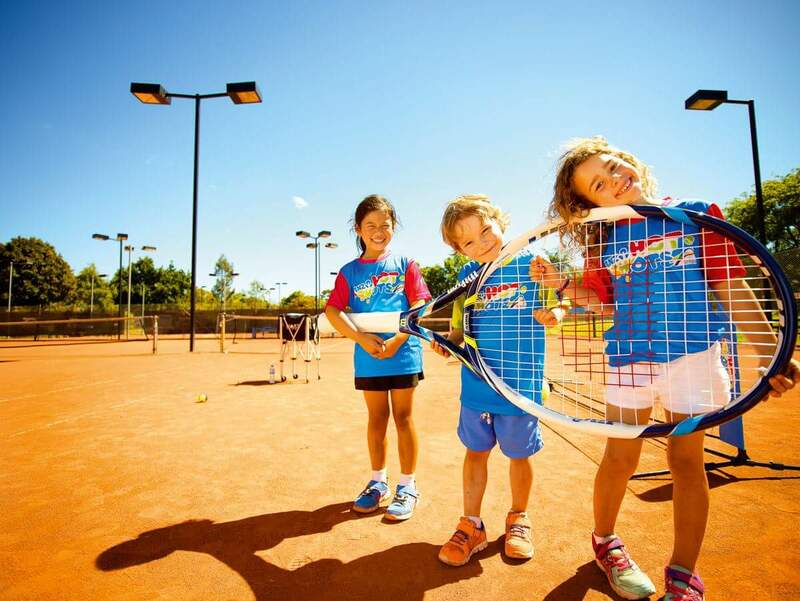 Pro Tennis Academy provides children and teenagers with high quality tennis coaching programs to suit any standard. With small coach to pupil ratios. 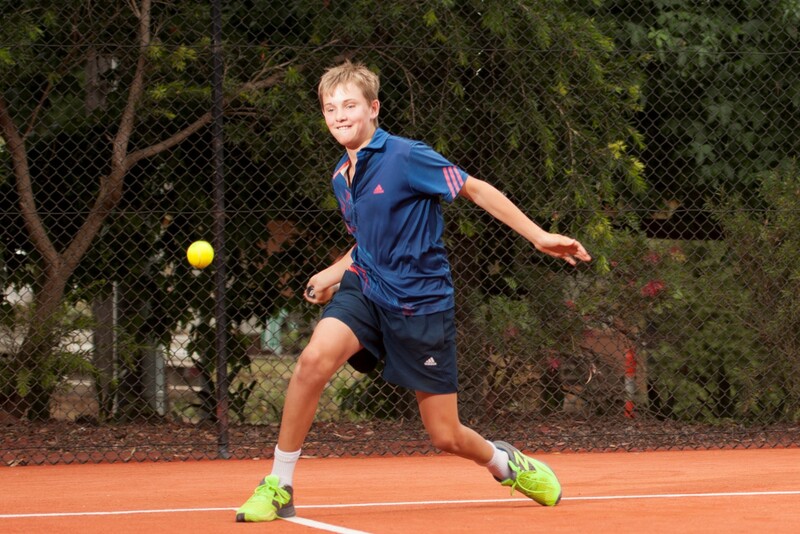 We offer a range of tennis activities and coaching for players of all abilities. With lessons designed to improve both technical and tactical abilities.